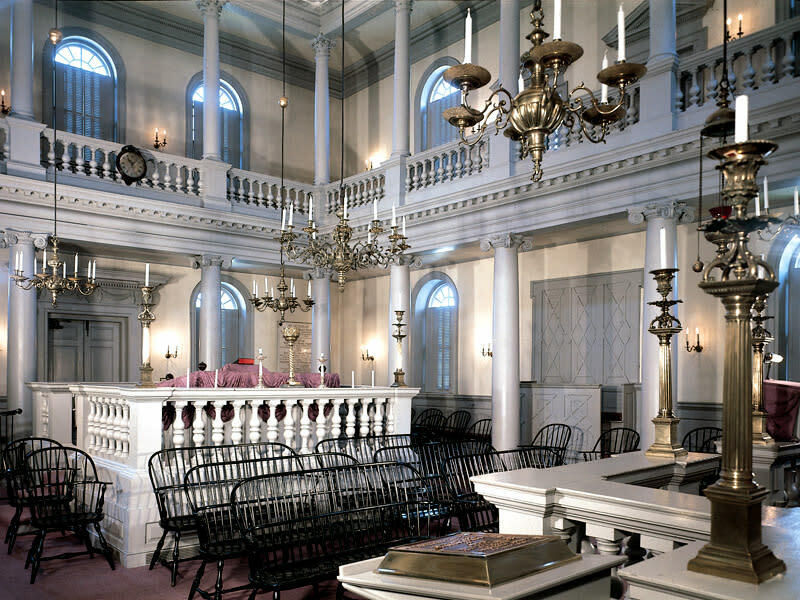 Touro Synagogue, dedicated in 1763 and designated a National Historic Site in 1946, is the oldest synagogue in the United States. 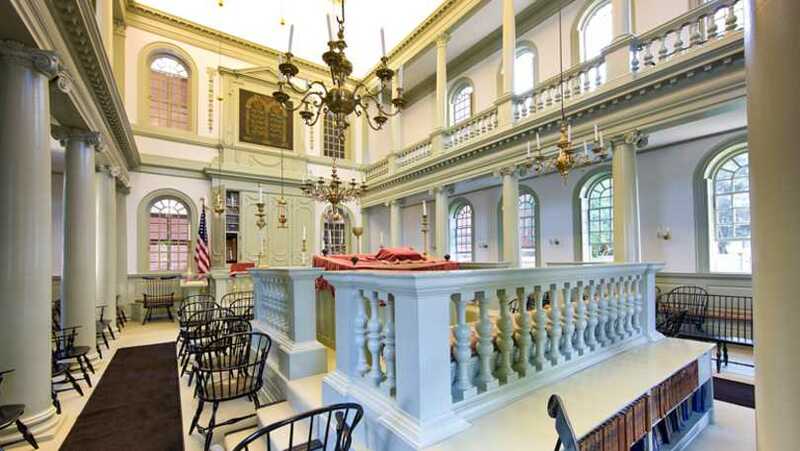 It is a structure of exquisite beauty and design, steeped in history and ideals and considered one of the most architecturally distinguished buildings of 18th century America. 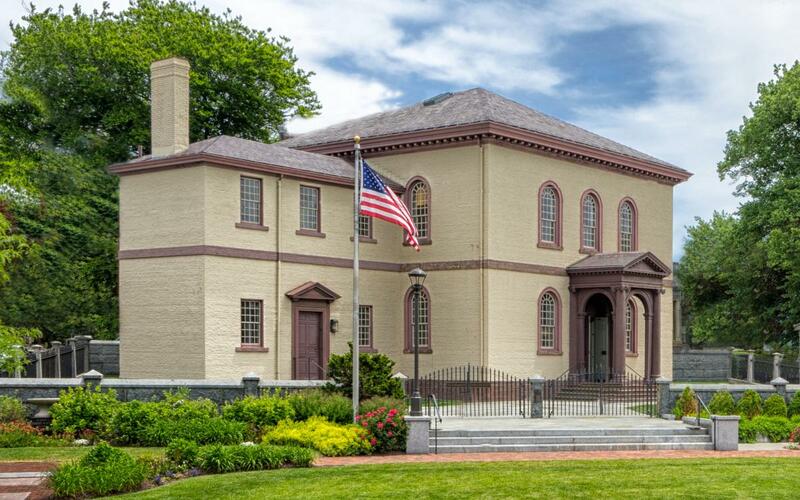 In 1790, President George Washington set the standard for religious freedom in America by declaring in a letter "To the Hebrew Congregation in Newport," that the new nation would give "to bigotry no sanction, to persecution no assistance." 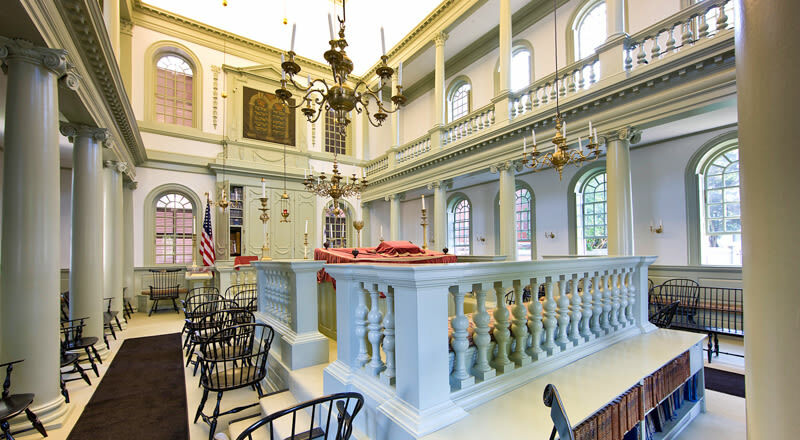 Tours include a half hour seated presentation in Touro Synagogue and two floors of interactive exhibits in the Loeb Visitors Center. 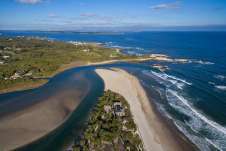 The Visitors Center at 52 Spring Street is the point of entry for the tour program.